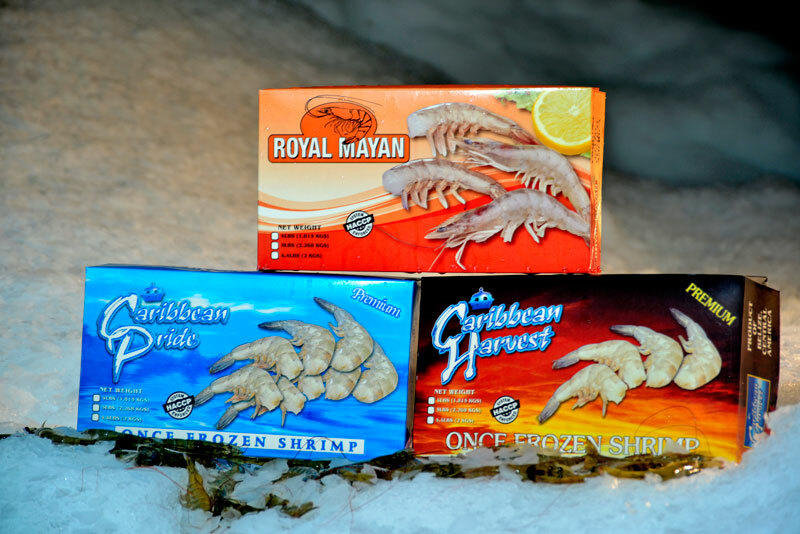 Belize Shrimp Exporters - Royal Mayan Shrimp Farms Ltd.
As a Belize shrimp exporter, Royal Mayan's signature product is a HO/SO offering that is exported to nine different markets on three continents. 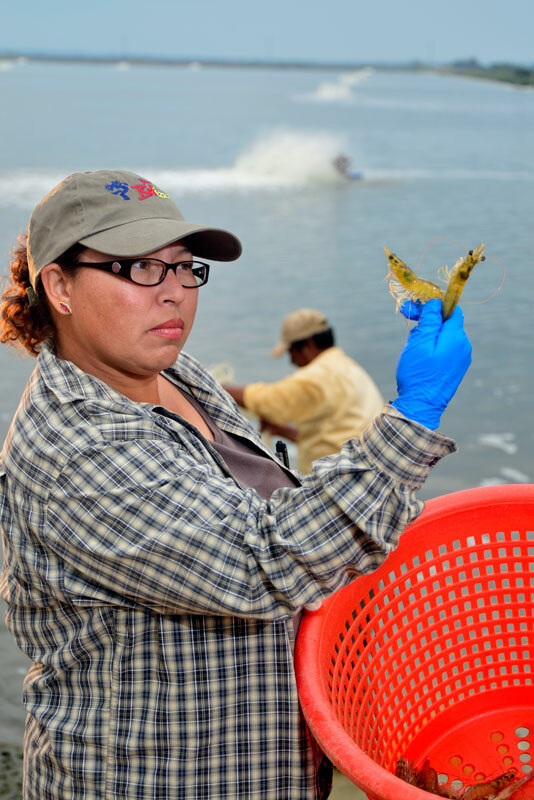 Over 85% of Royal Mayan's production is processed and shipped out in a HO/SO pack out. Quality is important to us. 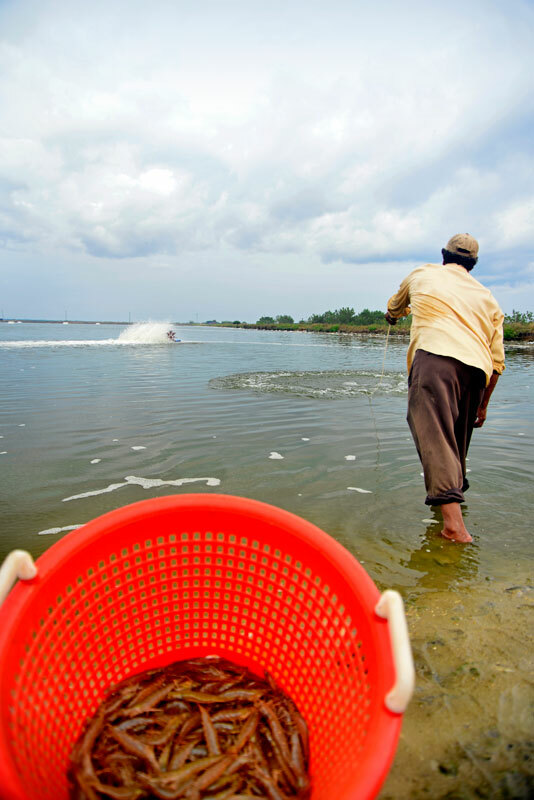 And assuring our customers of our commitment to their satisfaction is a value that we treasure. Our quality assurance team works with clients to ensure that throughout the chain of custody our high quality standards are preserved. 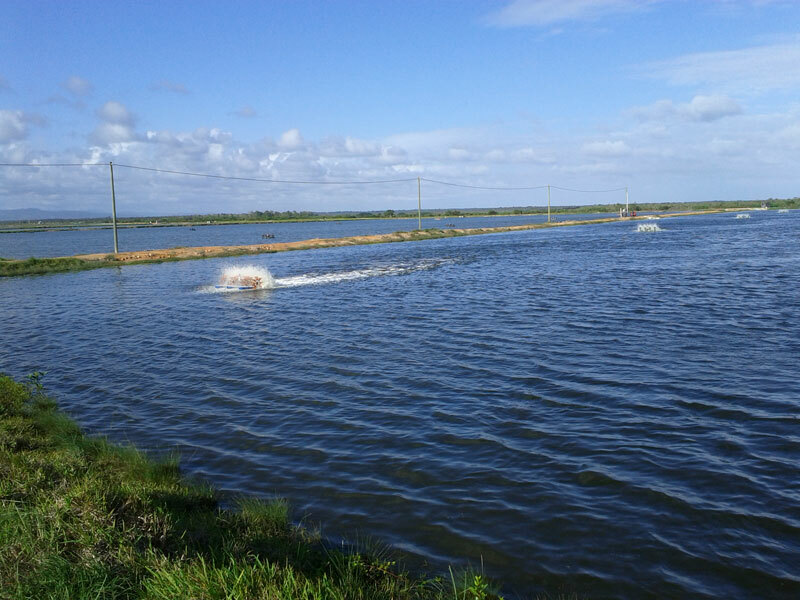 We are a semi-intensive shrimp farm, with stocking densities of 32 animals per sq/meter as well as 60 animals per sq/meter. 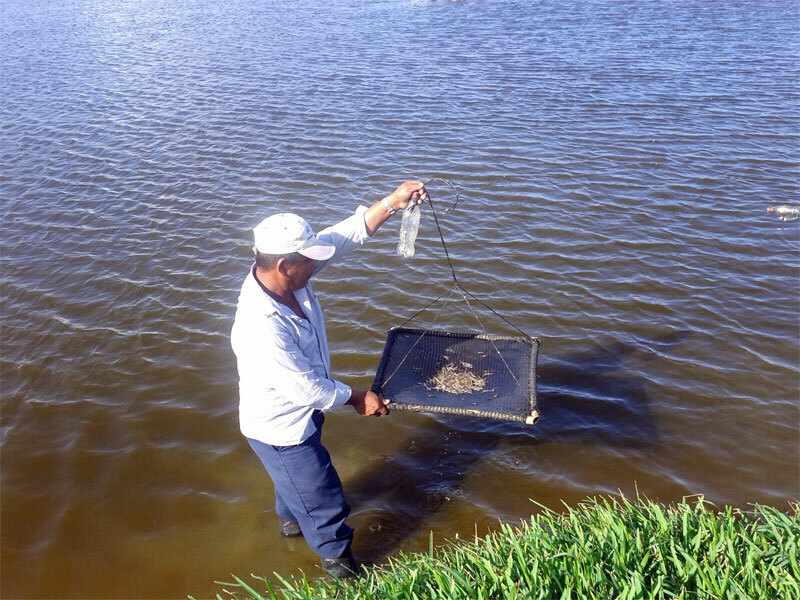 Post Larvae (PLs) received on the farm are placed in a nursery system for three to four weeks before being transferred to grow-out ponds. 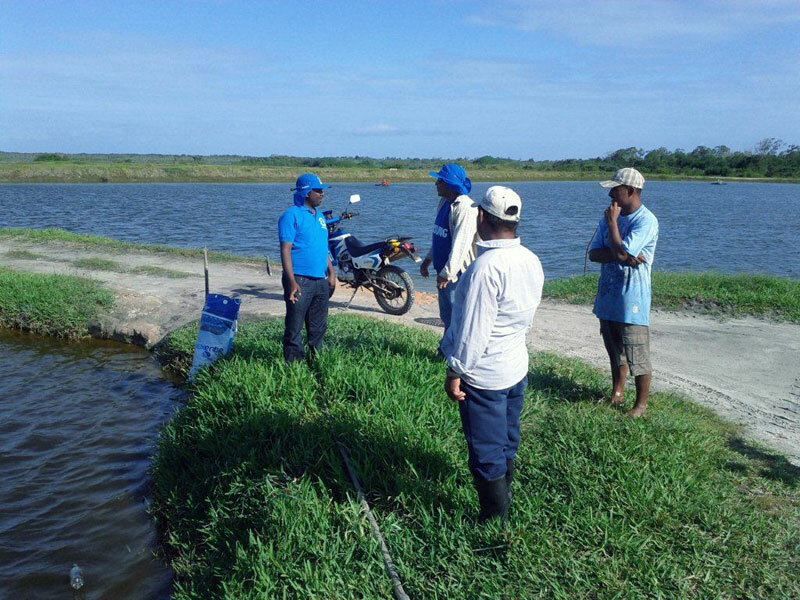 Our nursery strategy allows us to better control pond survival rates and resulting Feed Conversion Ratios (FCR) during the production cycle. 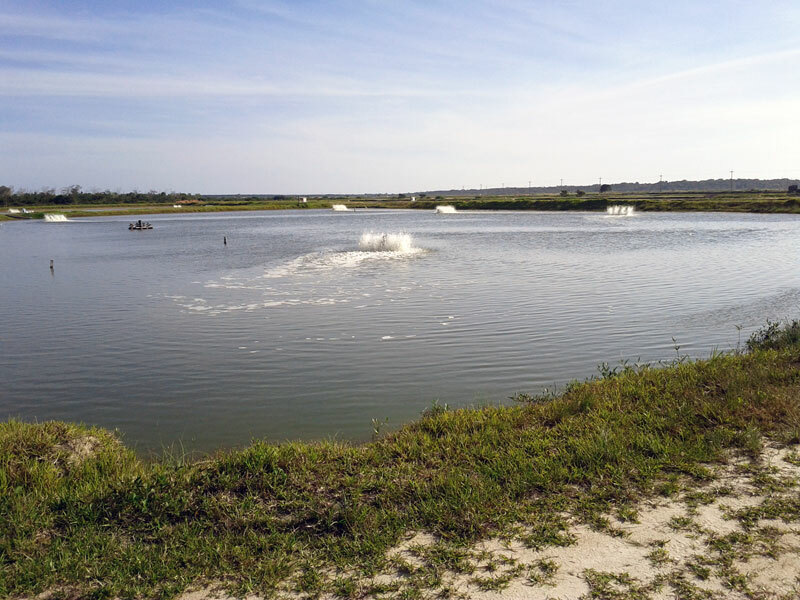 The farm is fully aerated which allows us to manage our water exchange on the site to under 3% per day. 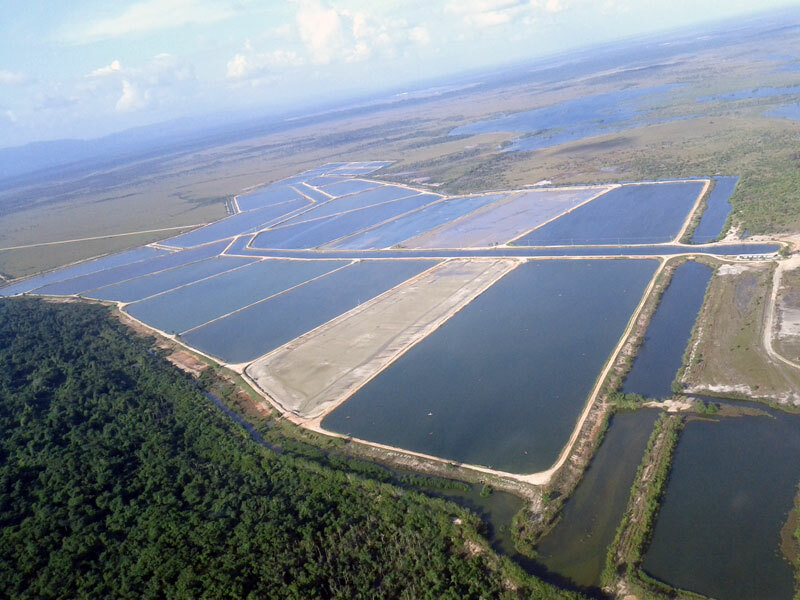 The farm utilizes three containment ponds to "polish" effluent coming off the production site, before it enters a mangrove area bordering the farm. 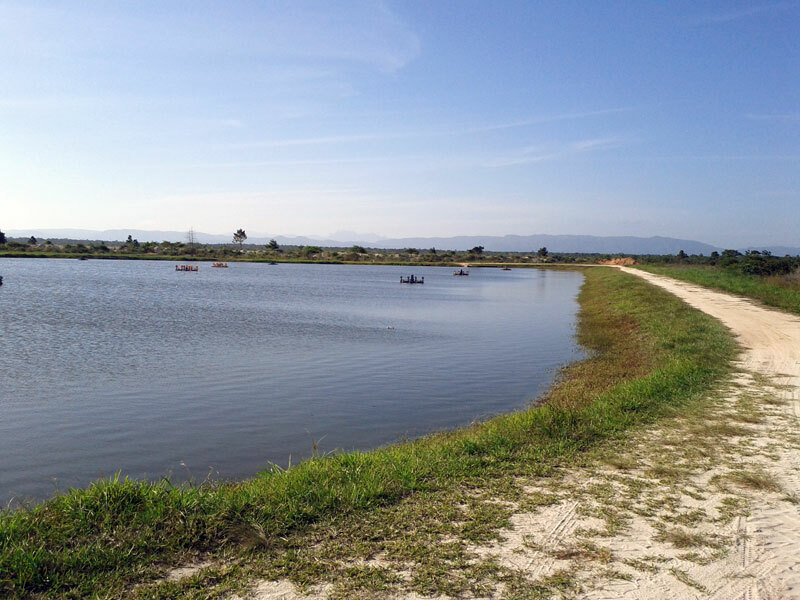 This was purposely designed this way to mitigate the potential environmental impact that the farm may have on the nearby Placencia Lagoon.